The 2014 McMini Halloween Sessions were a HUGE success! 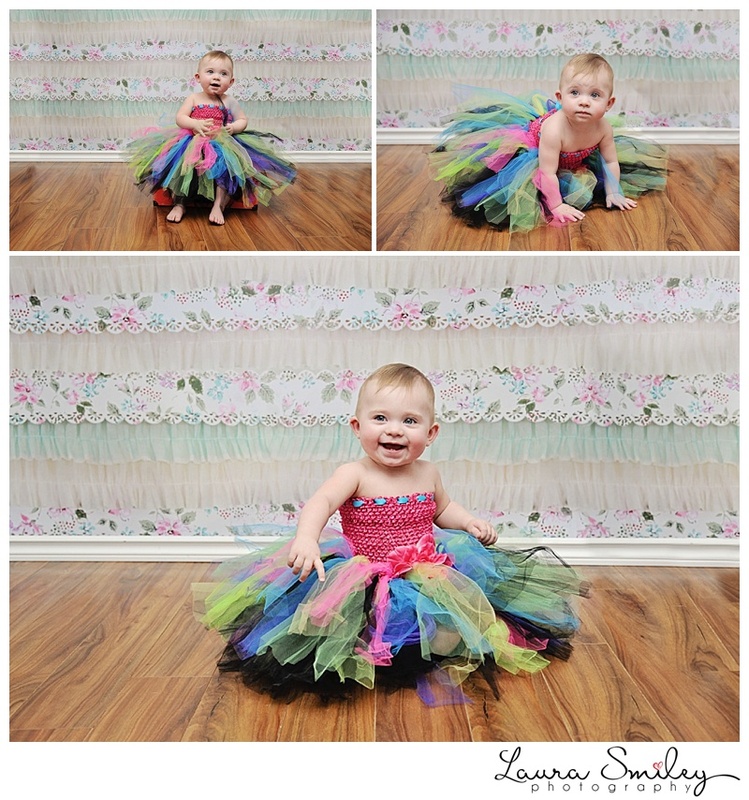 There were over 30 mini sessions of some of the most adorable costumes I’ve ever seen! Over $1,500 was raised for the Ronald McDonald House Central Alberta! I am already looking forward to running the McMini’s again next year so feel free to mark your calendars now! This sweet little Harry Potter fan was such a delight to have in the studio! He was such a trooper and slept for almost the entire session. I feel like every year seems to go by a little faster than the year before – this year definitely takes the cake though. 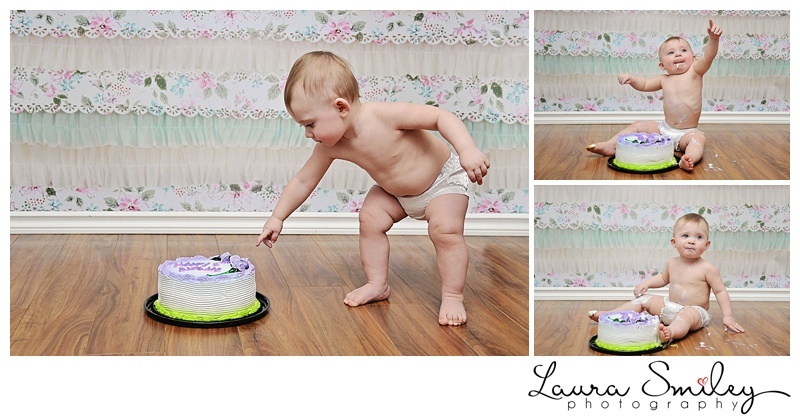 And while we’re talking about cake…. Ryder and Jackson LOVED their cakes made by Colby Mainville! 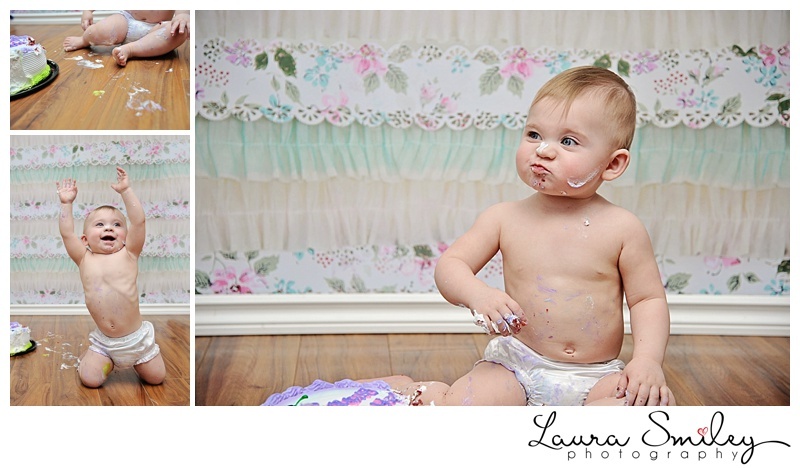 Lil’ J got a little crazy with the icing and wasn’t quite sure how to react. Poor little guy was feeling a little sick for a moment or two here. And Mr. R was pretty keen about this whole experience – and somehow stayed ‘kind of’ clean… In comparison to his brother anyways. This whole session lasted no more than 20 minutes – and it was 20 minutes of full laughter from everyone who was watching. It was quite the event with lots of spectators. A special thanks to the guys at the fire hall for your help with the cleanup. You guys all rock! And another special thanks to my dad for taking some of the photos as well as these ‘behind the scenes’ shots. 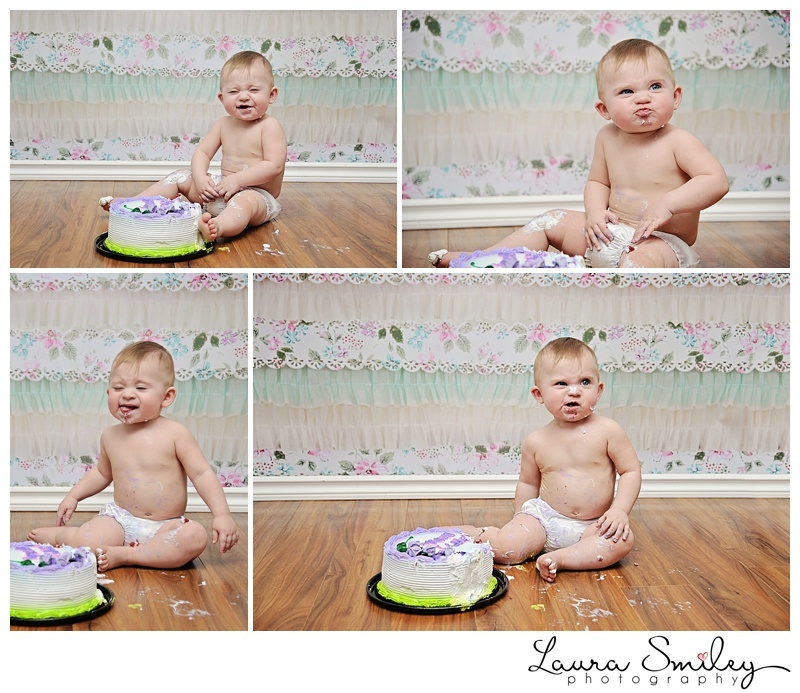 Mr. R has taken to finding being told ‘No!’ pretty funny… The kid was busting a gut when I told him not to touch my WHITE backdrop with his icing covered fingers! Sweet baby Drage came over to spend some time with me in the studio just a few days after he was born! It took him a little while to warm up to the idea of being the center of attention – but part way through the session he decided to lay back and enjoy the snuggles. 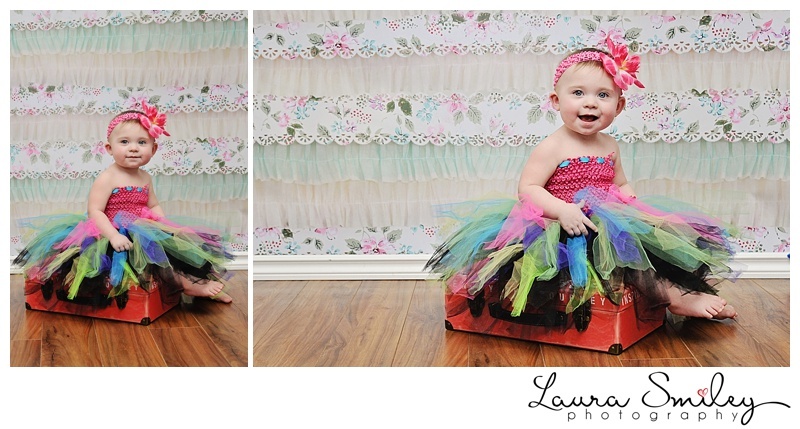 I just love these trucks that Daddy brought along for the session – and Drage loved them even more! I think this was Mr. D’s favorite part of the session. As soon as we had him snuggled into this knitted pouch he fell right to sleep and was out for the rest of the session. 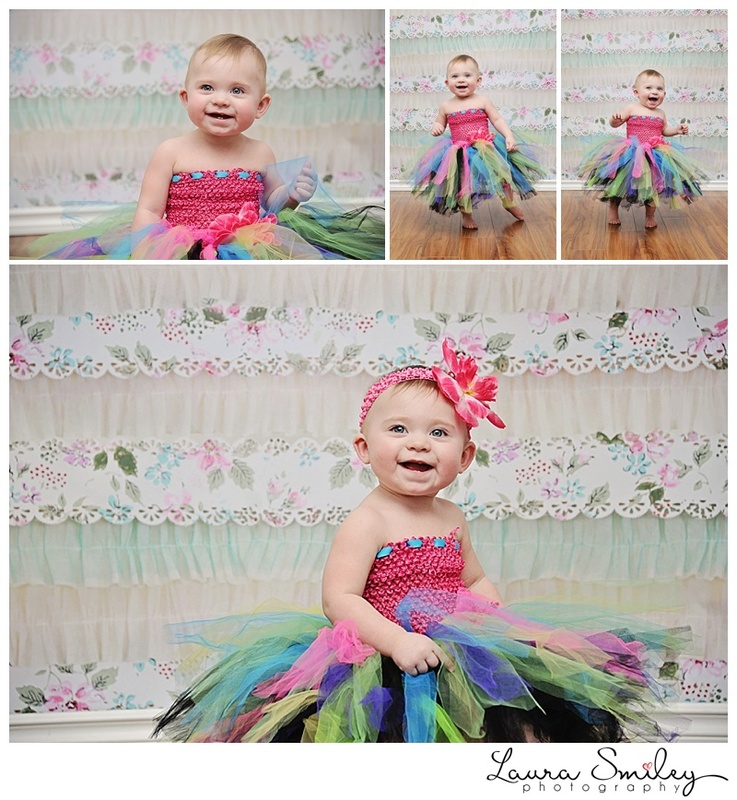 Miss Bailey and I started out her photo session in the studio for a couple quick photos before we headed outside. We had a gorgeous day with blue skies and fluffy clouds. Then after Bailey’s individual photos we met up with her brother and sister to end off the session with some sibling fun. Wishing you an early congratulations on your graduation Miss Bailey!